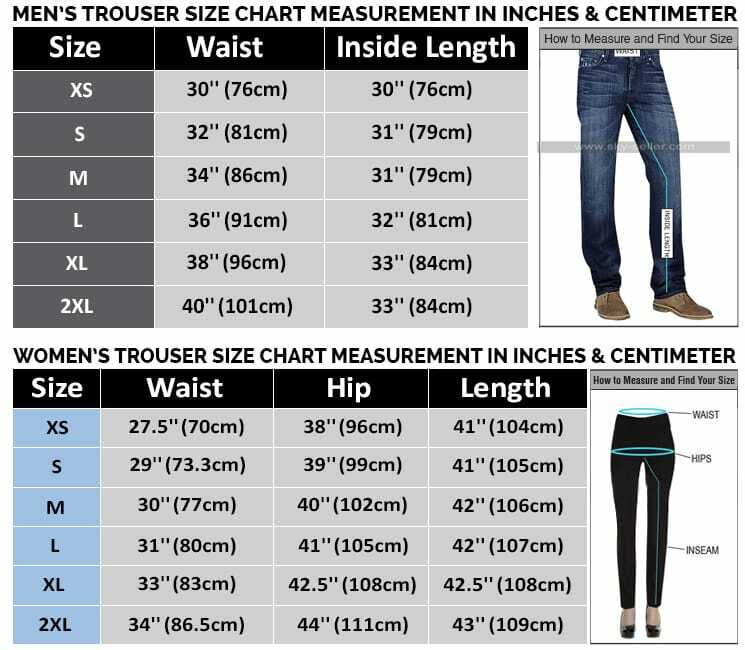 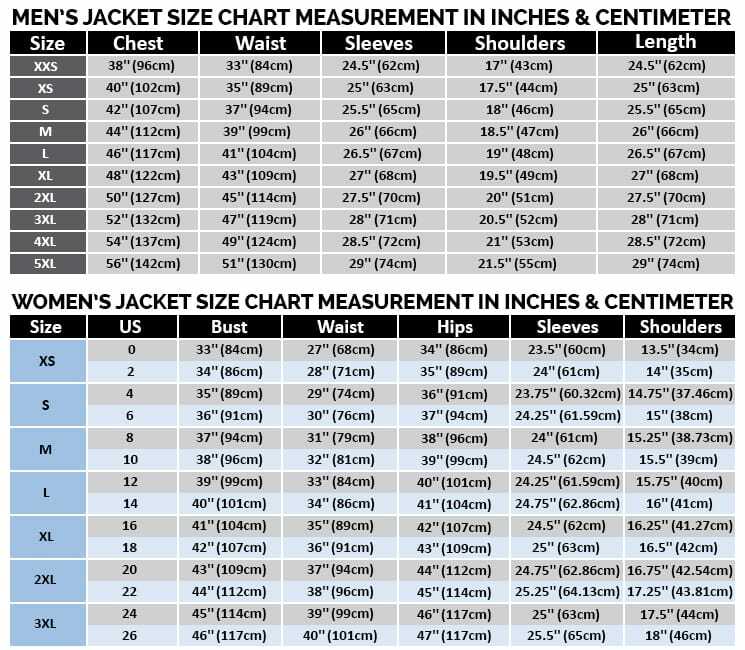 If you are among those men who look for some appealing and worth going for jackets, trying this may be the most perfect thought for you. 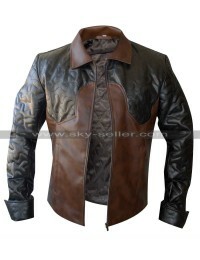 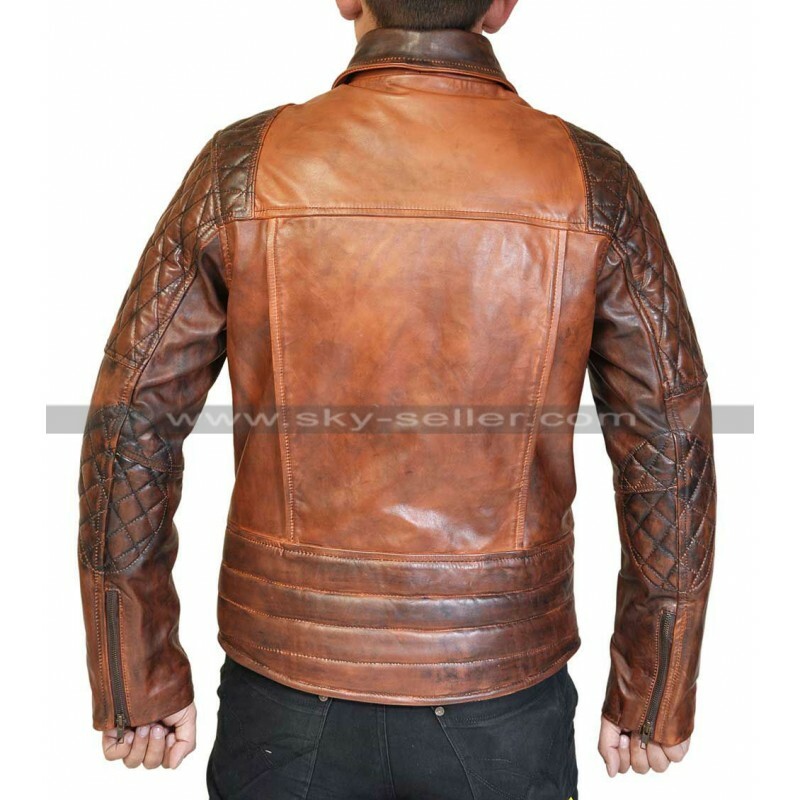 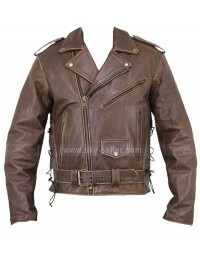 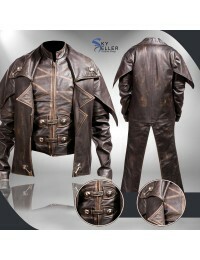 This Rustic Vintage jacket has been made in a way that anyone who wears it enjoys a perfectly polished appearance and grabs the attention of the entire crowd immediately. 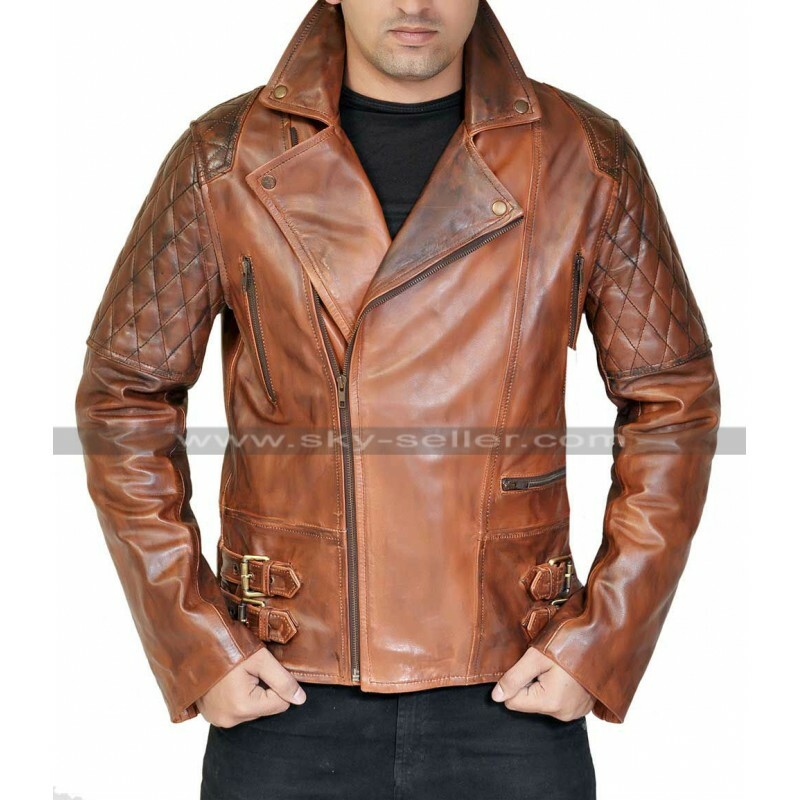 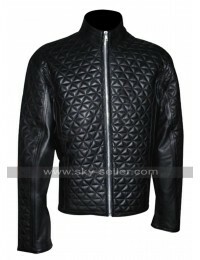 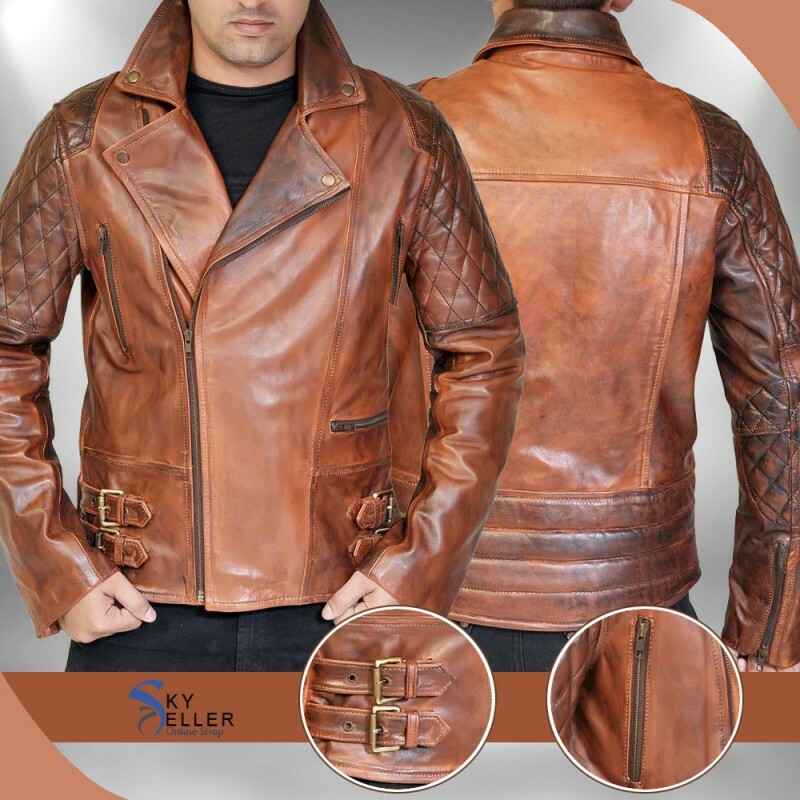 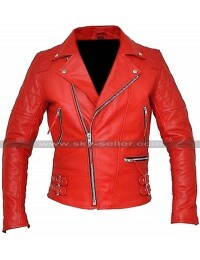 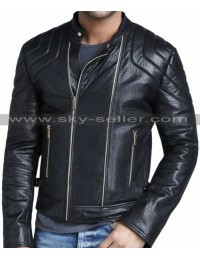 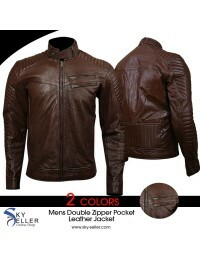 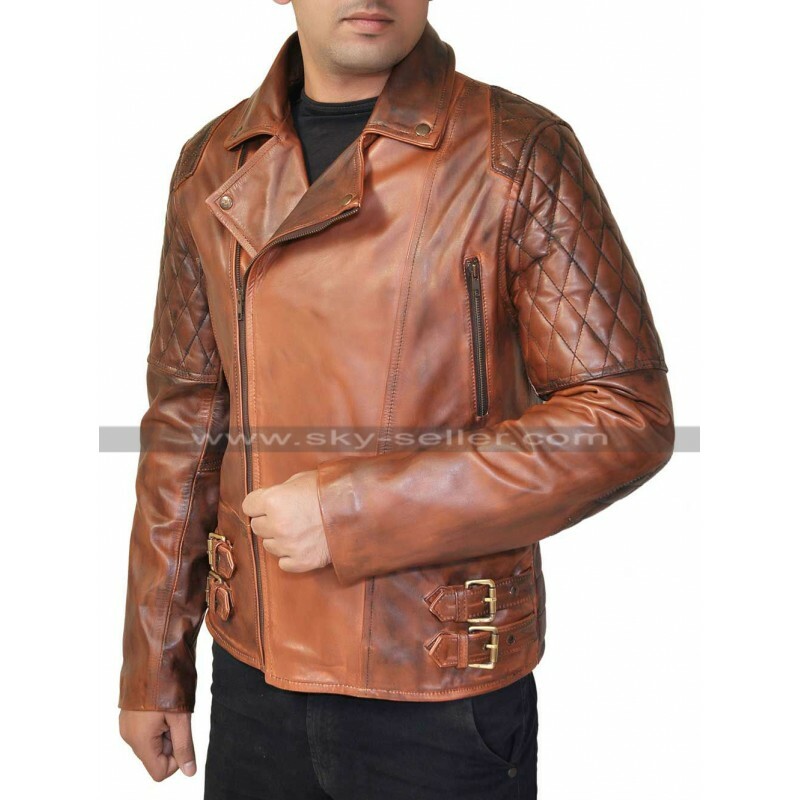 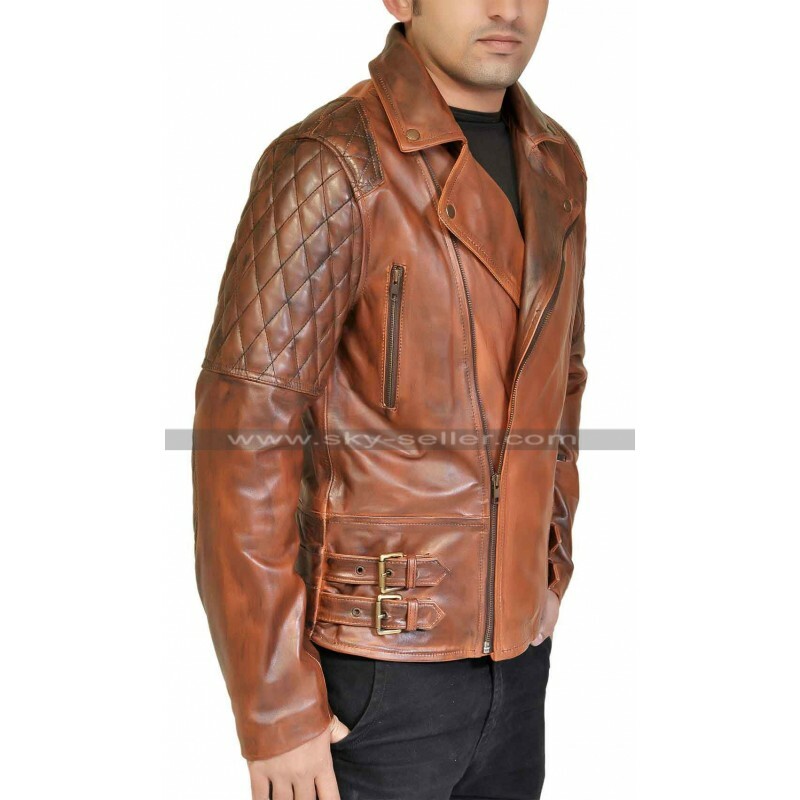 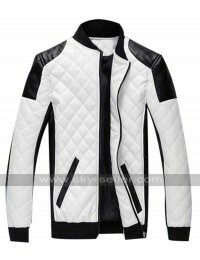 This Motorcycle jacket has been a perfect choice for the leather lovers as it has been accessorized with the premium quality choice and the quilted pattern has been a cherry on the top which enhances the overall look and makes it very different and appealing choice. 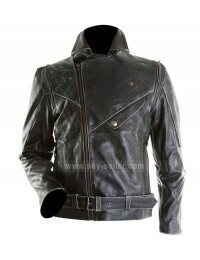 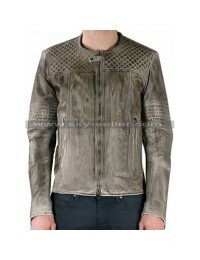 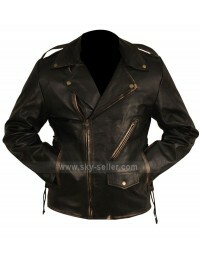 When carries this jacket and pay a visit to the different occasions the limelight follows automatically.